Additional parcel #05-285-016-80 which has 4.44 acres. 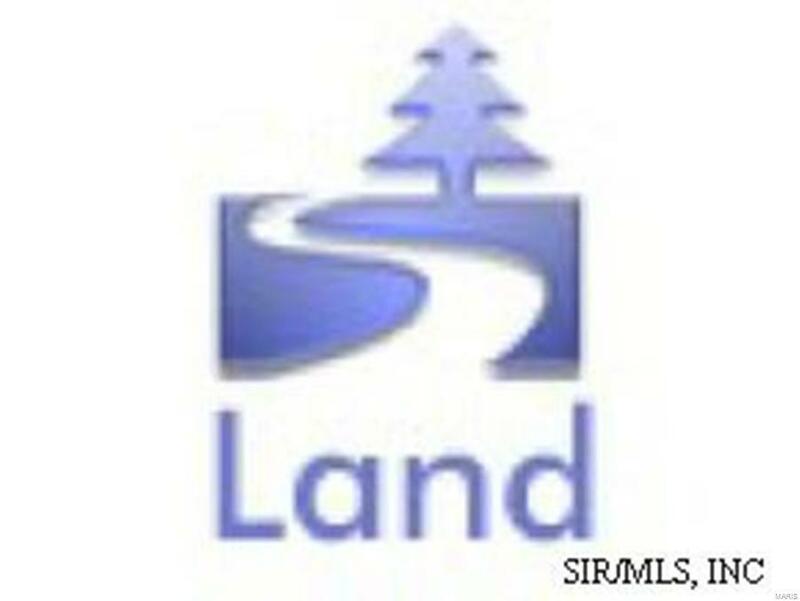 6.72 acres for both parcels. Buyer/Buyer's agent to verify all MARIS/MLS information and data. No zoning per Jersey County Assessor's office.